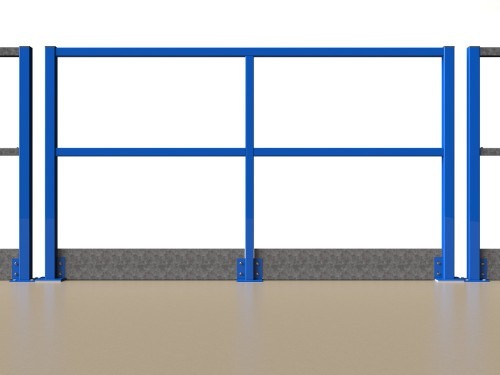 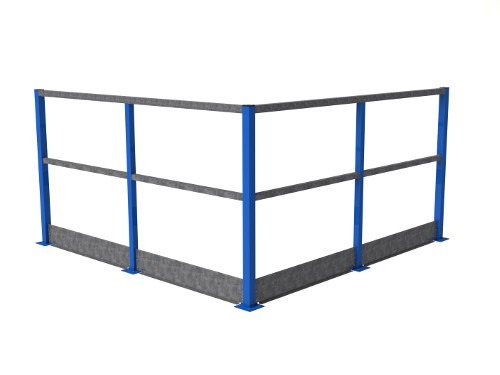 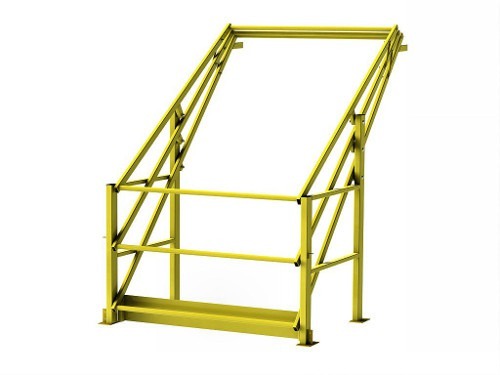 To give your multi-floor self-storage facility more functionality, a goods lift is an essential piece of equipment for transporting goods up and down. 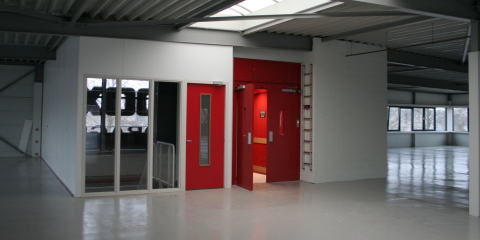 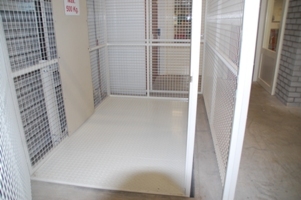 Whether it’s pallets, containers/bins or single items, goods lifts can be used to transport them to all floors. 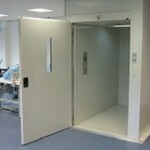 With small architectural changes (no pit required), these goods lifts are easy to install in existing environments. 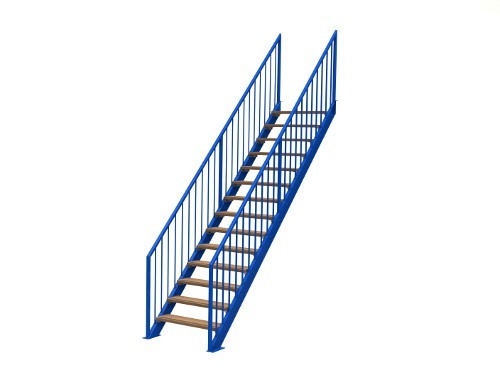 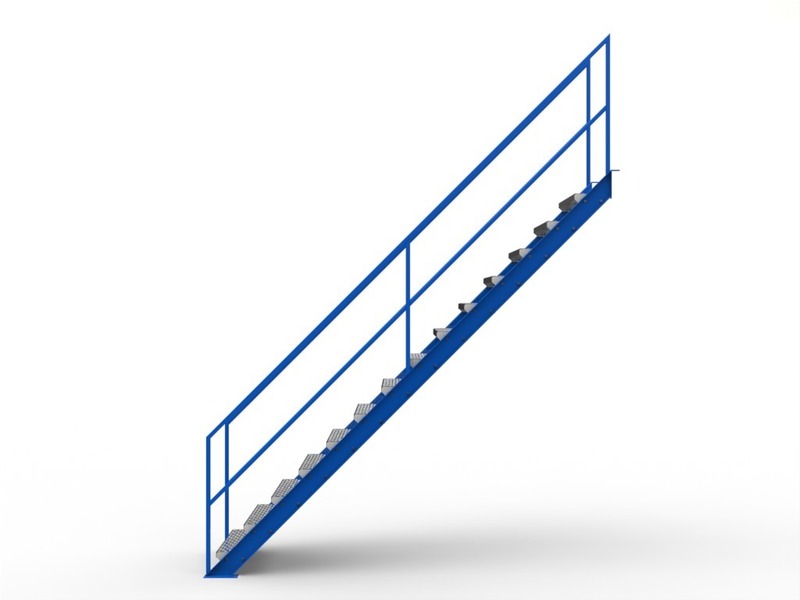 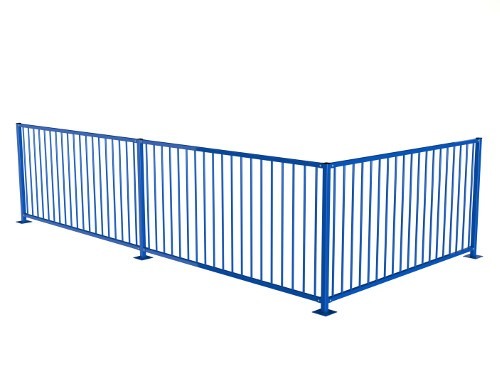 This prevents you from unnecessarily walking up and down stairs with items, whether they are small or large. 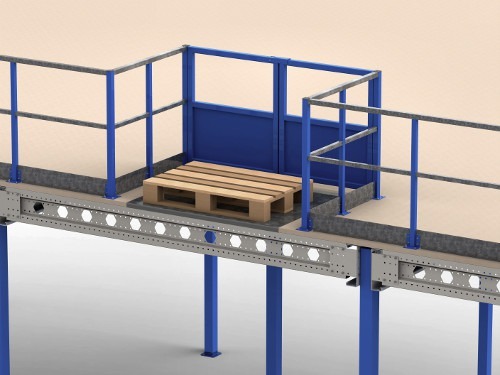 They are powered electrically or hydraulically, depending on structural conditions, specific requirements and capabilities. 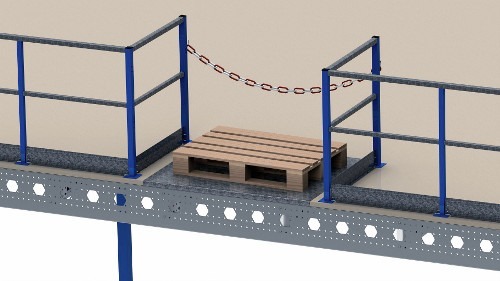 All goods lifts comply with the standards laid down in the EU Machinery Directive and have a CE type certificate according to NEN-EN 81-3. 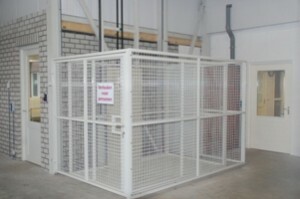 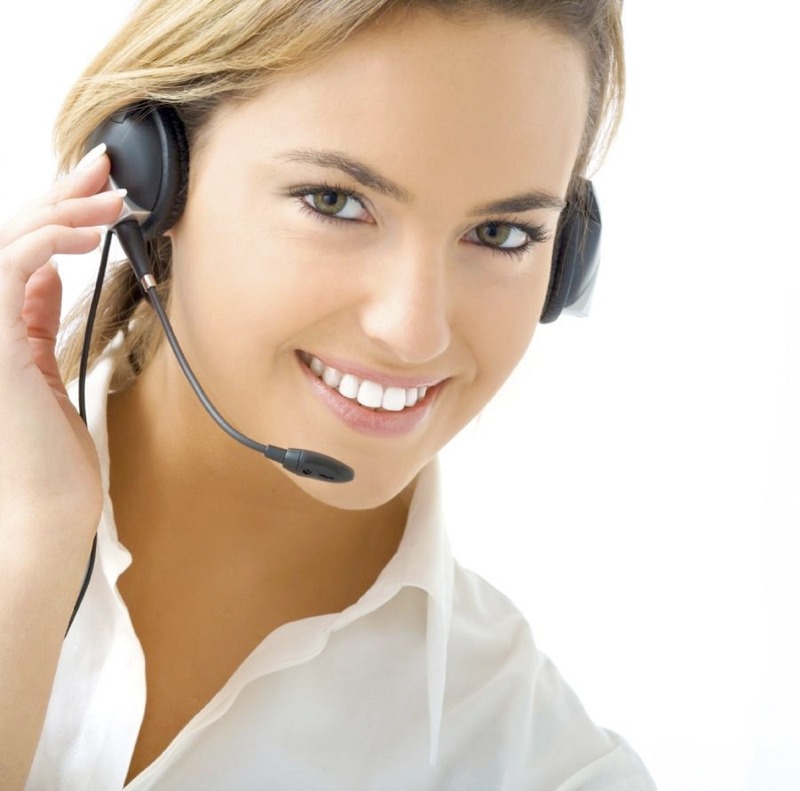 Please feel free to ask us about all options for installing a goods lift in your storage facility.